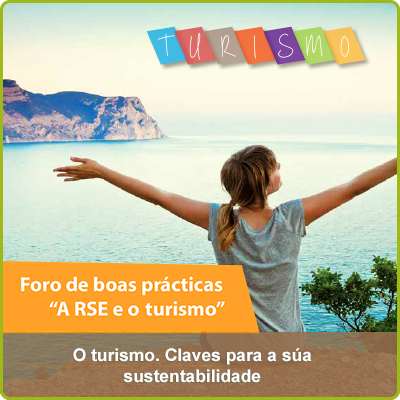 The Provincial Councils of Pontevedra and Ourense participated in two meetings to present the State Network of Intelligent Tourist Destinations, a project for the technological modernization of this tourist sector in which the provinces of Ourense and Pontevedra are integrated. This state network, which was born with 68 tourist destinations throughout Spain, will function as an operational body through which the tourism experience will be improved through innovation and sustainability. In addition, the network will also advise on quality, technological solutions and digital training, as well as offer better experiences for visitors and improve the quality of life of people living in tourist destinations. Ourense and Pontevedra are thus included within the new DTI Network, through the County Council of Ourense in the case of the thermal province and through the County Council of Pontevedra and the municipalities of Sanxenxo and O Grove, in the case of the province of Pontevedra. The latter presented a joint project to form part of this state initiative with which they will work together in the promotion of intelligent tourism projects, promoting cooperation and joint action of the members, advice to destinations in the process of digital transformation, analysis of common challenges and problems or the search for solutions, both technological and strategic for their managers, among others. In this sense, the second vice-president of the County Council of Ourense, Jorge Pumar highlighted the project “There is an Ourense for you. 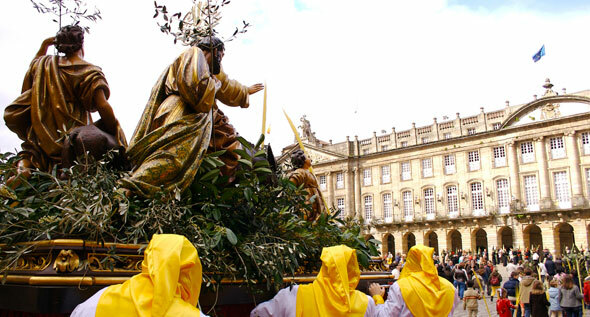 Descúbrelo”, derived from the project “Provincia Inteligente”, included in the Plan Ourense 15-19, which managed to attract for the province an economic injection of three million euros in the call for aid from Red.eres Intelligent Tourist Destinations. 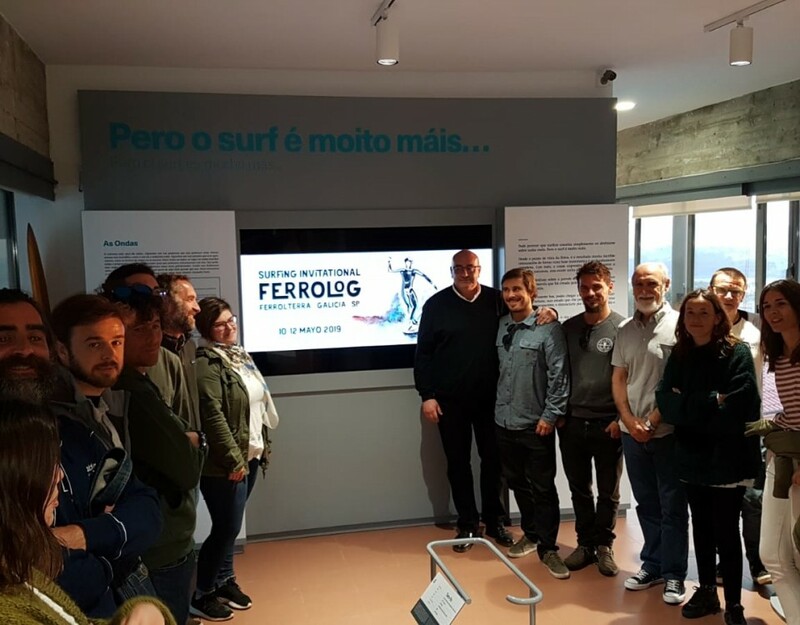 Sanxenxo and O Grove presented a joint project to a line of aids called by the State Mercantile Society for the Management of the Innovation and the Tourist Technologies, (Segittur), to become intelligent destinies, giving priority to the new technologies and the digital supports. 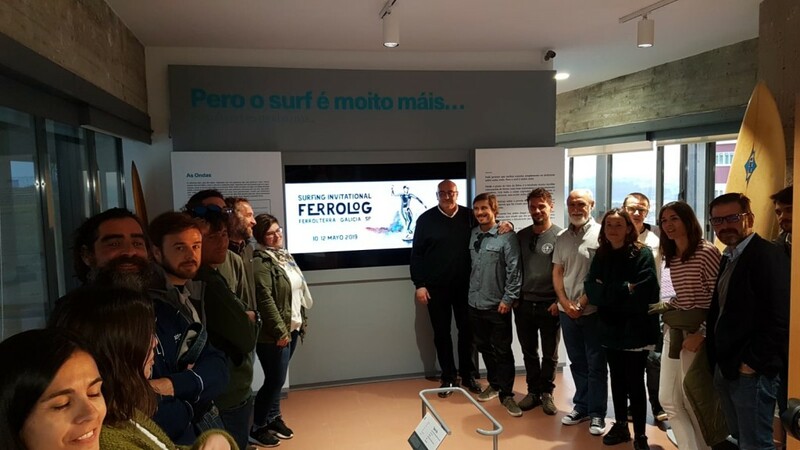 With a budget of 1,489,996 euros, of which 893,997 were eligible for subsidies, representing 60% of the project, running by Sanxenxo and O Grove the remaining 40%, the project will launch actions such as an intelligent beach in Silgar, adapted in terms of equipment, environmental parameters, comfort, accessibility and possibilities of interaction with the user or intelligent parking to facilitate the mobility of users, launching a pilot project of bicycle car intermobility.